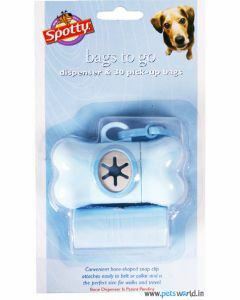 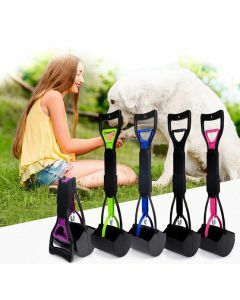 Poop Bag and Scoopers help you to keep your environment and surroundings clean by assisting you to pick up the litters of your dog easily. 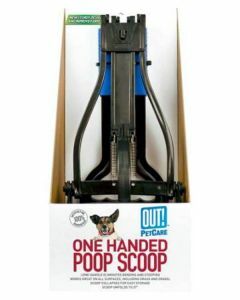 A lot of diseases like Parvo, Giardia and Distemper can spread from the dog’s poop which can make your pet ill. For keeping good hygiene of your surrounding, we at PetsWorld offer you excellent Litter Scoops, Waste Pick Up Bags and One-Handed Scoops which helps a quick clean up for your dog’s poop. 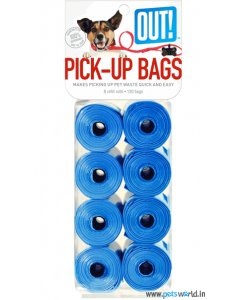 Petcare Out Waste Pick Up Bags are easily the best pick up bags you can find online due to the easy, quick and effective way it offers to pick up your pet’s waste. 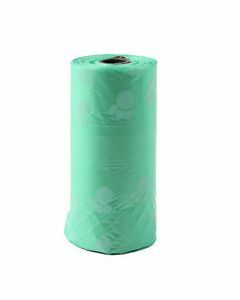 They are absolutely leakproof and guarantees to prevent any unwanted messes. 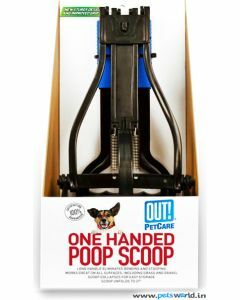 Out one-handed scoop is another high-quality product which has a spring action scooper for easily squeezing in the dog’s waste in the box. 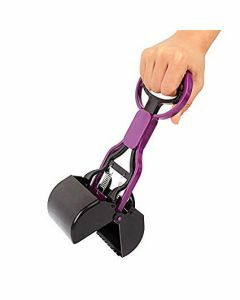 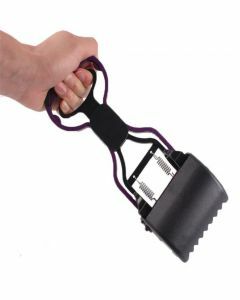 The most remarkable thing about the scooper is that it eliminates the need for bending down to pick up the waste. 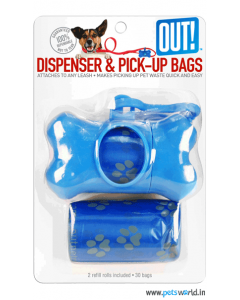 It works on all surfaces, be it grassy of gravel. 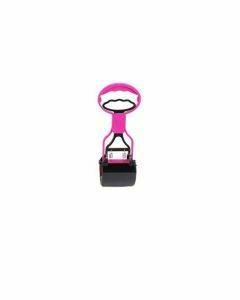 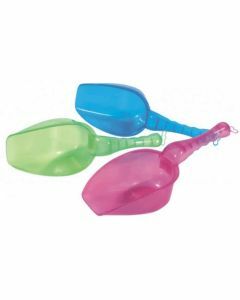 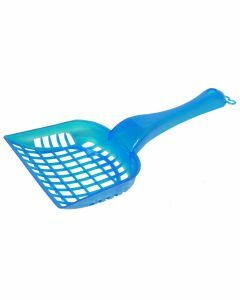 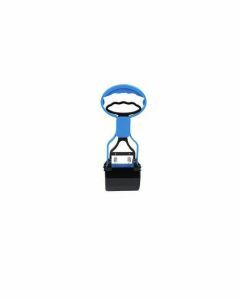 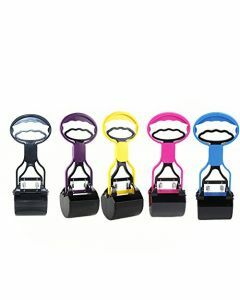 The scoops are easy to clean and are highly durable.